Next Day Appliance Repair Service Guaranteed! We offer SAME DAY appliance repair service whenever possible, and GUARANTEE next day service! Our schedules fill fast; call now to hold your appointment on our schedule. Welcome to Sharper Service Solutions! We are one of the few appliance service companies in the Pacific Northwest that repairs both TV’s and home appliances. We are your one-stop service center for keeping your home fully operational. We’re more than just your standard TV and appliance repair service. Call us for the fastest service in the Pacific Northwest. We guarantee to get you on our schedule within 24 hours! Sharper Service Solutions repaired my washing machine. The problem was quickly diagnosed, the part was ordered and two days later the washer was repaired. Repairman was polite and explained what had happened and what the fix would be. Excellent service and a fair price. Sharper Service repaired my built-in, 10-year-old microwave. It was expensive but certainly less than installing a new one. I had one concern after the repair was completed but they did return at no charge to remedy the problem. The service technician was pleasant and professional. SERVICEMAN ROY T. WAS VERY THOROUGH AND POLITE. I HAD THE BEST SERVICE I HAVE HAD IN MONTHS. WOULD HIGHLY RECOMMEND THIS COMPANY. Had issues with my new GE Propane Range. Robert was our technician and he solved all of our problems. Robert was very patient and continued to work on the problem with a high degree of professionalism. Highly recommend this organization. 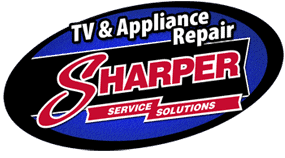 Why Sharper for Your Appliance & TV Repair? As the Whirlpool Factory Certified Care appliance repair service in the Pacific Northwest, we have access to the latest technical information and training on the entire line of Whirlpool appliances including Maytag, KitchenAid, Amana, Jenn-Air, Ikea, and more! We are also factory authorized for appliance & TV repair for LG and Samsung products! Factory Training Means Faster Service – We carry all the most commonly failed Whirlpool, LG, and Samsung appliance parts, which means we fix it faster–usually in as little as one trip. Highly Trained Techs Means Accurate Diagnosis – We’re trained on the newest appliances before they hit the market. Our techs receive manufacturer training on all your favorite appliances including Refrigerators, Ovens, Ranges, Dishwasher, Washer, and Dryers. Factory Authorized Service Means Your Warranty is Honored. Even if your appliance is 5+ years old, it may be covered by an extended manufacturer warranty. Companies that are not factory authorized don’t check your warranty status to ensure you receive the best deal, but we do! Best Appliance Repair Warranty * 30-Day Labor & 1-Year Parts Warranty! Our warranty will give you the peace of mind that your appliance will be fixed (and stay fixed) without extra costs to you. If your appliance has the same failure within our warranty period, we come out and make it right at no additional cost to you! Sharper Service Solutions is the largest TV service center in the Pacific Northwest, repairing thousands of LCD and Plasma TV’s every year. We are also the area’s leader in appliance repair for major appliance brands including Whirlpool, Maytag, KitchenAid, LG, Samsung, and much more! 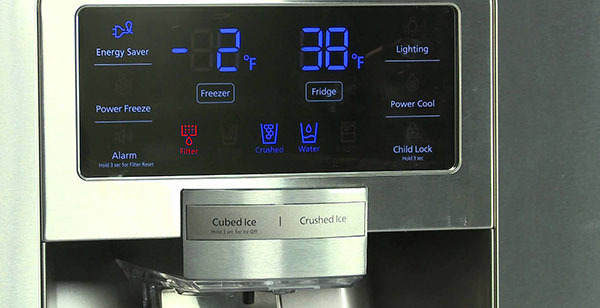 Today’s appliances have become much more advanced and electronic than they used to be, making it more important than ever to choose a skilled appliance repair technician. In order to stay current on the TV & appliance products in your home, our technicians are factory trained and attend both live & web manufacturer training sessions whenever they are available. When you need top rated TV and Appliance Repair, it’s best to find a Factory Authorized Service Center. Factory Authorized Service guarantees that your technician has received regular appliance repair training directly from the manufacturer. Plus, only Factory Authorized technicians have access to the manufacturer’s service literature & technical support. We are also factory authorized for the Whirlpool brands—Whirlpool, Maytag, KitchenAid, Jenn-Air & Amana! 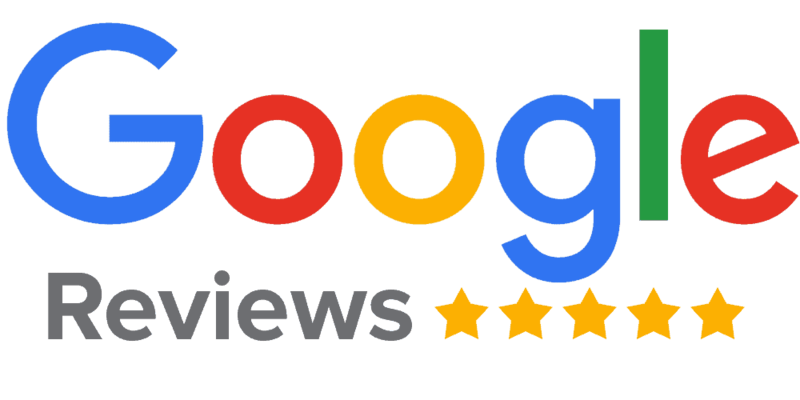 We have better tools and support available to us so we can provide you with more efficient and higher quality service throughout our entire service area!